No, I don't mean money. I decided to make bread this weekend. 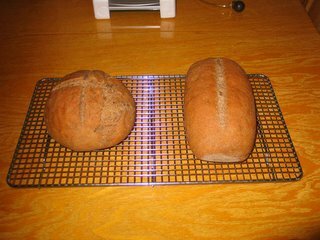 I was looking through the book All the King's Cooks, The Tudor Kitchens of King Henry VIII at Hampton Court Palace by Peter Brears and decided to try his Cheat Bread recipe. 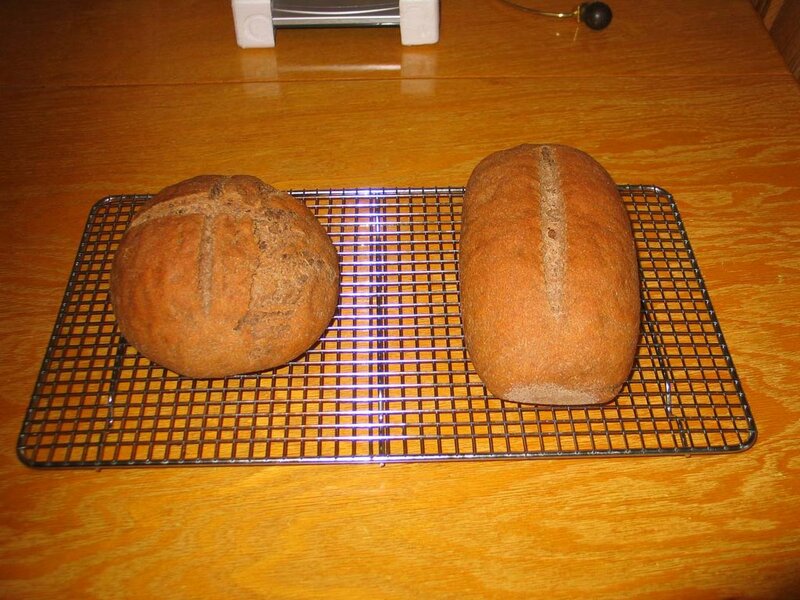 Cheat bread is the brown bread the servants and staff would have eaten. 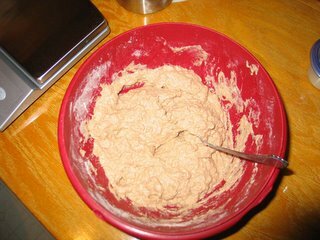 It is made with whole wheat flour, and in Henry VIII's time, the bran separated from the finer whiter flour would have also been added. 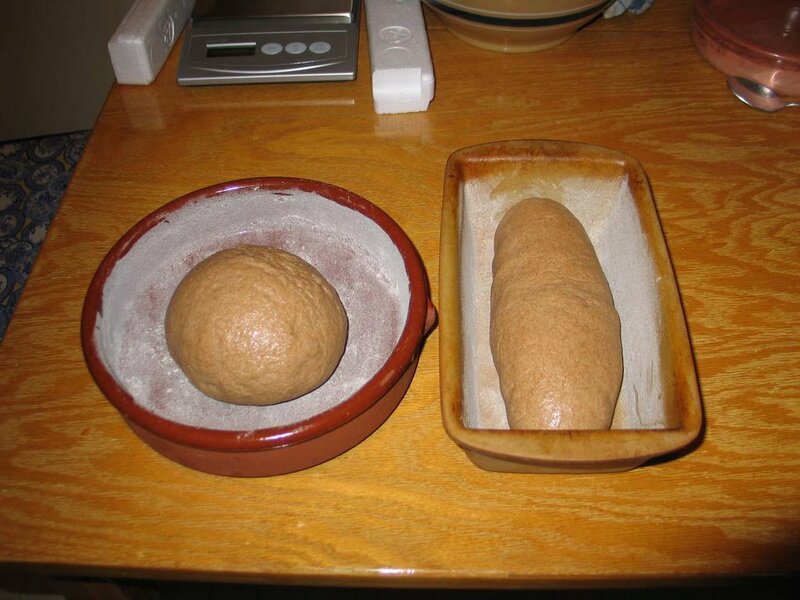 The recipe is just whole wheat flour, water, salt and yeast, so I expected a fairly dense loaf of bread. 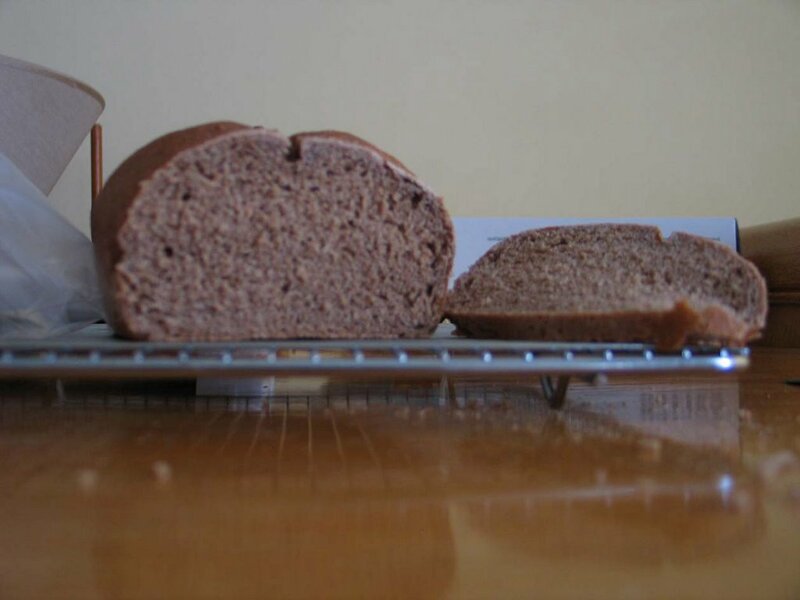 Cheat bread was traditionally made with sourdough leavening. 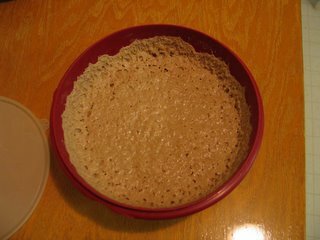 To modernize the process a bit, a sponge is made the day before. 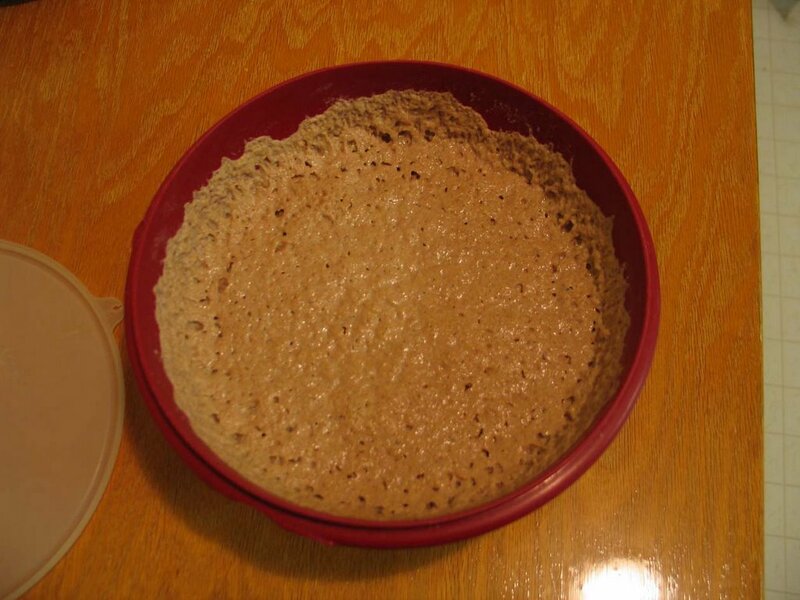 The sponge is half the flour, most if not all of the water and half the yeast mixed together and left overnight. Because the recipe is in weights I got to use my new kitchen scale. 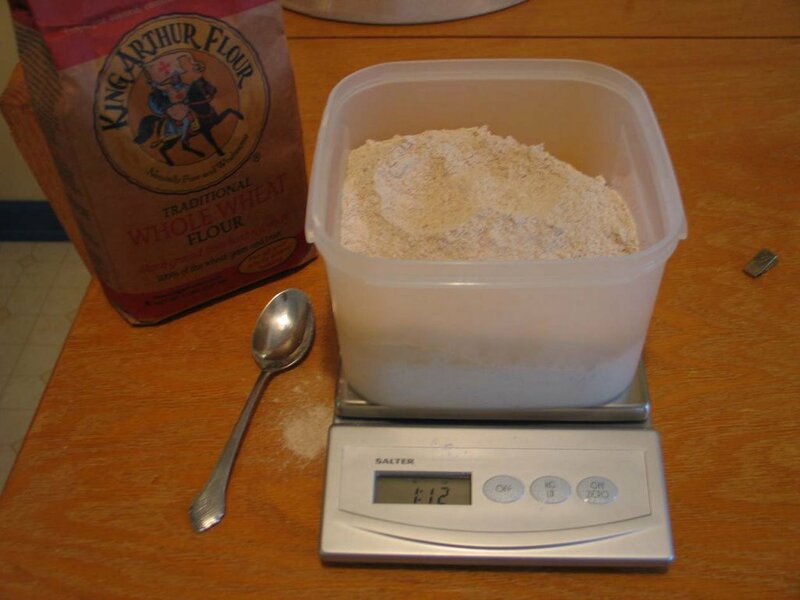 I measured the flour and divided it in half, and then the yeast and divided that as well. I then mixed 2 cups of warm water into half the flour and yeast. I didn't add the salt into the sponge because salt inhibits the yeast and I wanted things to ferment overnight. The mixture is a very wet mixture. 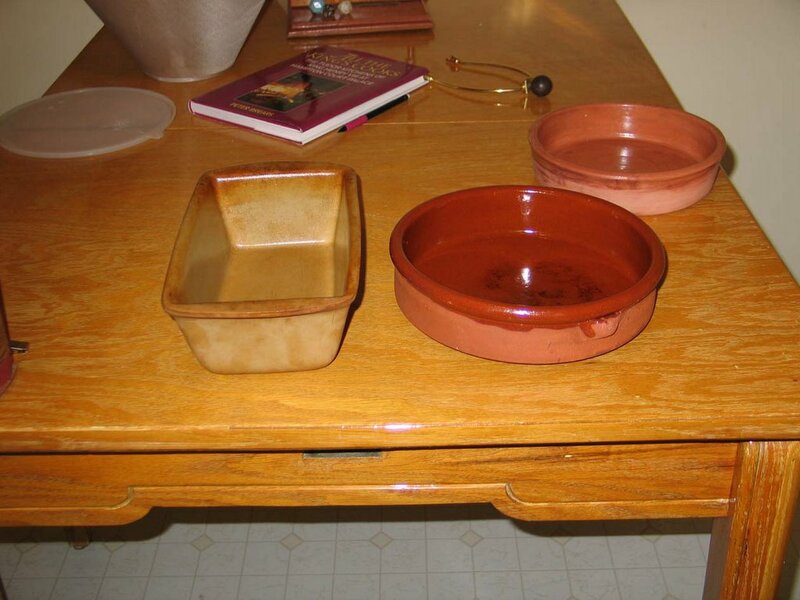 I then covered the bowl and put it into the oven with the light on. This makes a nice warm draft free spot. After leaving this to stand overnight, the sponge looks, well, spongy. 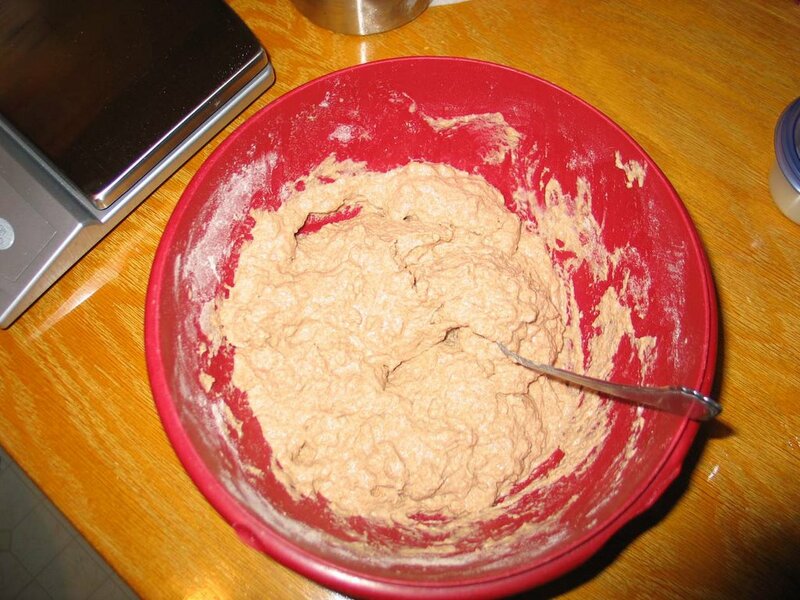 I then dumped the whole thing into my stand mixer and slowly added the remaining flour, yeast, and the salt. I have learned the hard way, if you have had carpal tunnel, don't knead bread dough; let the machine do it. So I do. 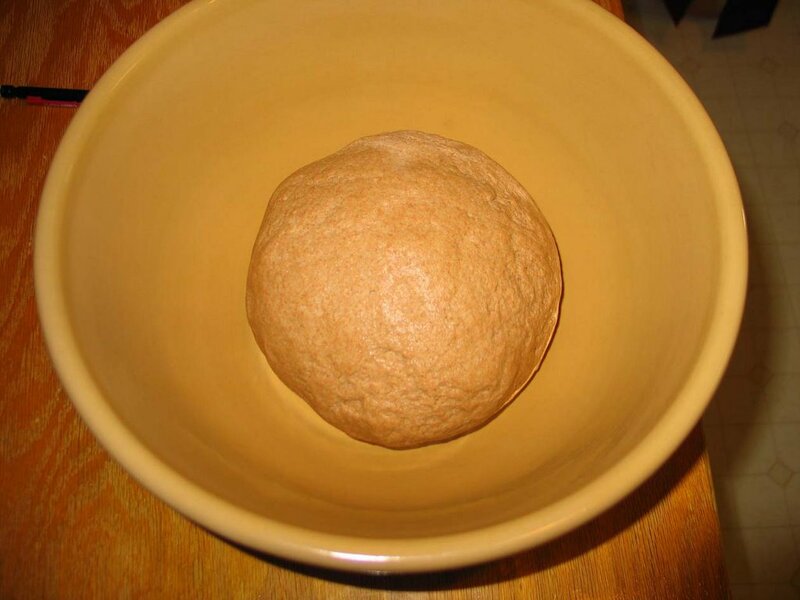 After about 10 minutes of kneading, I got a wonderful lump of dough. Because this recipe has no fat, I put a thin layer of oil over the dough with a paper towel so the dough wouldn't form a dry 'skin' while rising. After the first rise, I punched down the dough and shaped them for the pans. I decided to use a round terra cotta dish I got at Hampton Court Palace and a stoneware loaf pan from Pampered Chef. After they cooled for an hour or so, I sliced the loaf to see how dense it was. It seems to have turned out a rather nice, just slightly dense loaf of whole wheat bread. I was afraid the 2 teaspoons of salt in the recipe would have left it a bit salty, but I cannot detect it. It will be terrific with some sharp cheddar cheese. I'm officially done with school. 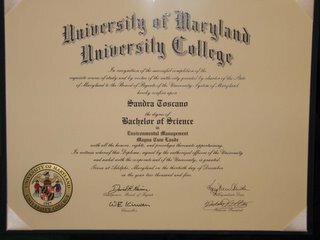 Unlike most normal people I decided to go to school and get this expensive piece of paper only 8 years ago, after working for 15 years in other jobs. So, while working part time and going to school part time, I finally finished. Of course I had the help of family and friends. 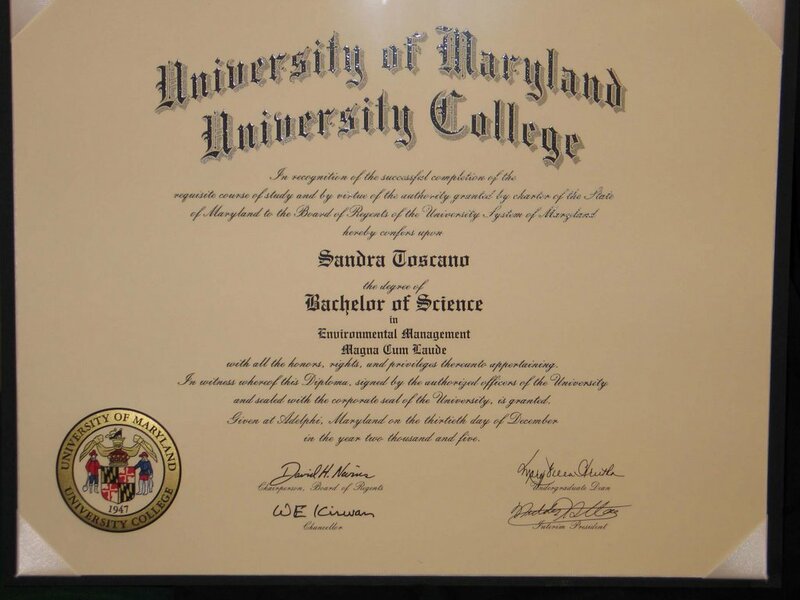 I would not have been able to accomplish this without the unbelievable support of my husband. He gave up a lot, too. I also had an employer to helped with the school bills. It wasn't just me getting this, but I definitely earned it! I finished the button holes and have started sewing on the buttons. I'm excited to get this finished. The problem is, it doesn't fit my husband anymore. I've been working on this project for so long, he's changed shape. But the good news is that a friend of ours son can wear it. It's a bit big, but he's 12 and growing. So, Jim needs shirts and doublets. Preferrably those that fit. I'll have to have him try on his pants and see if he needs those as well.